Say goodbye to calluses! Made from high strength fiber and reinforced with split leather as well as a strong silicone layer, our wrist guards bring you the best wrist padding possible. So you can increase your hand strength and better focus on your training session. 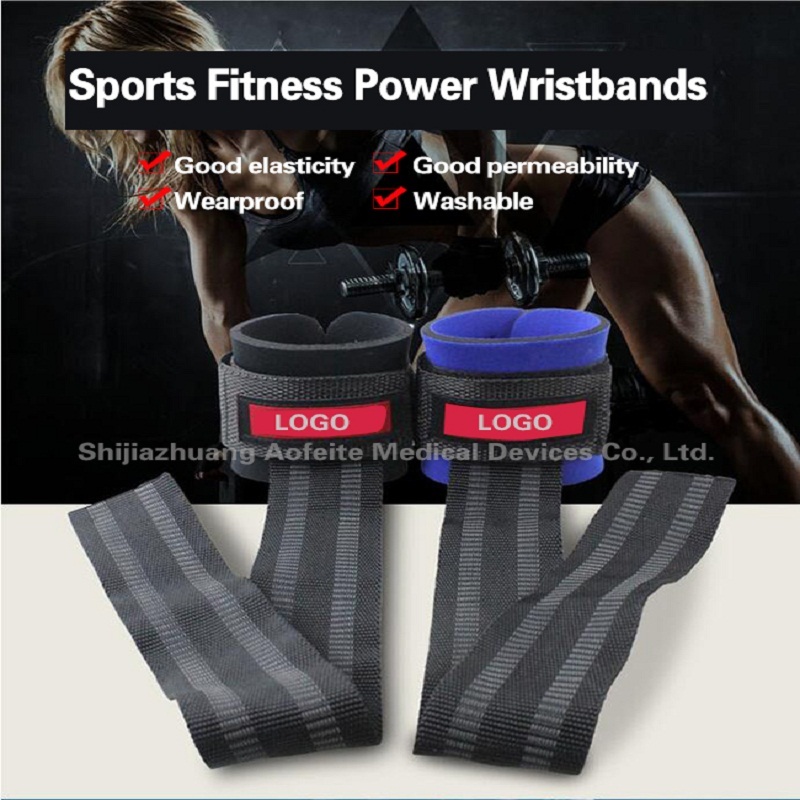 Specially designed fitness wrist wrap offers both men and women the best training experience and superior support. The Wrist Wrap can help you keep proper wrist alignment, helping mitigate wrist pain and discomfort. Looking for ideal Anti-slip Granules Wrist Brace Manufacturer & supplier ? We have a wide selection at great prices to help you get creative. 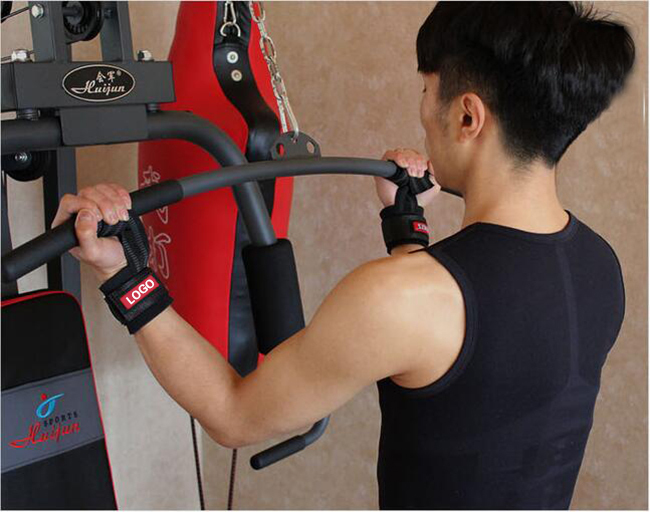 All the Bodybuilding Wrist Support are quality guaranteed. 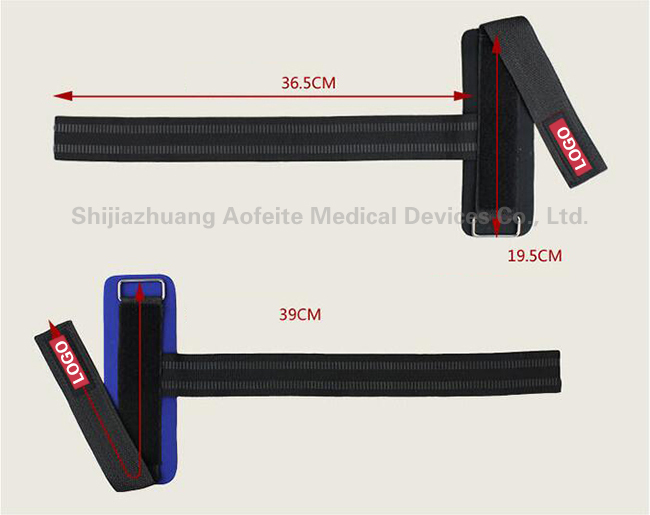 We are China Origin Factory of Fitness Training Wrist Band. If you have any question, please feel free to contact us.